Sedona, AZ is known for many things, from the gorgeous red rocks to being the home of the only McDonalds with turquoise arches. One of the most popular campsites in town is Manzanita. 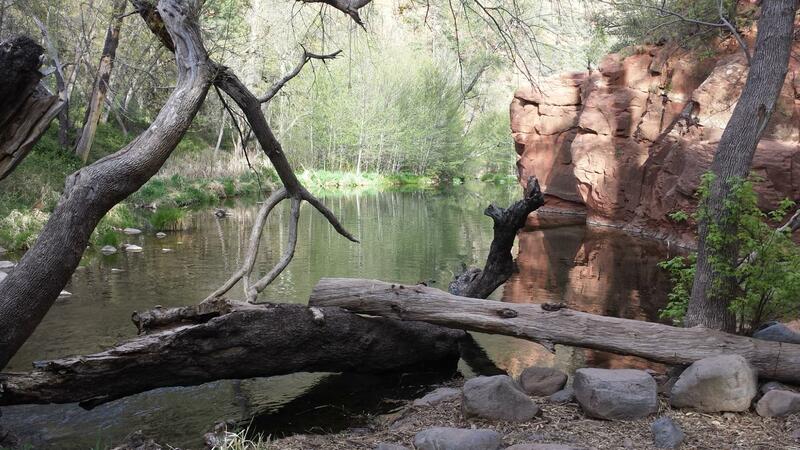 Located in Oak Creek Canyon, there are plenty of outdoor activities available nearby in addition to Sedona’s unique sightseeing. Considering that it’s one of the Seven Wonders of the World, it makes sense that hundreds of thousands of hikers and campers flock to Grand Canyon every year. 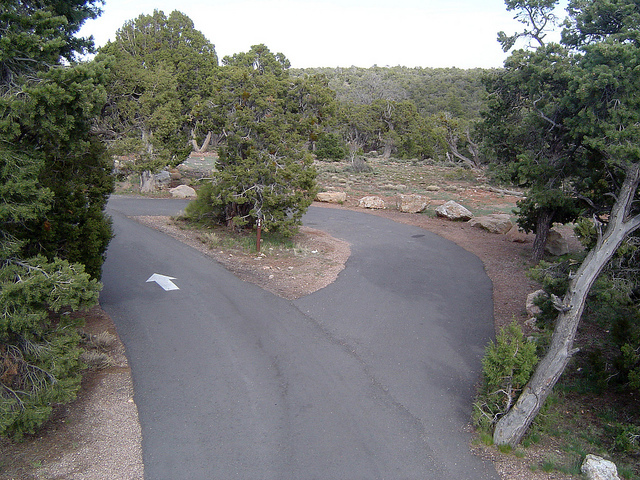 Along the South Rim of the canyon sits Desert View Campground. Each of the grounds’ 50 sites allow for two tents, up to six people, and two vehicles or one RV each. If you’re a photographer, you’ll definitely want to have your camera ready for the amazing sunrises the South Rim offers. While northern Arizona gets a lot of the attention from outdoor enthusiasts, the Coronado National Forrest in southeast Arizona should not be overlooked. At around 9,000 feet above sea level, Hospital Flat is a nice escape from the often-brutal Arizona heat. One of the best times to go is late summer when wildflowers are known to bloom in the nearby meadows. 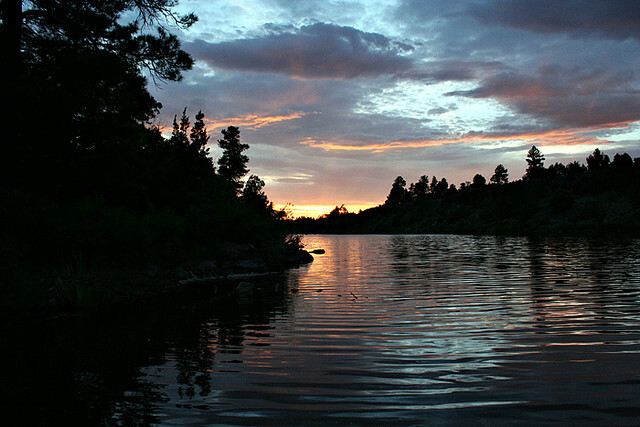 Located near Lynx Lake in Prescott, AZ, this campground is near a number of trails. 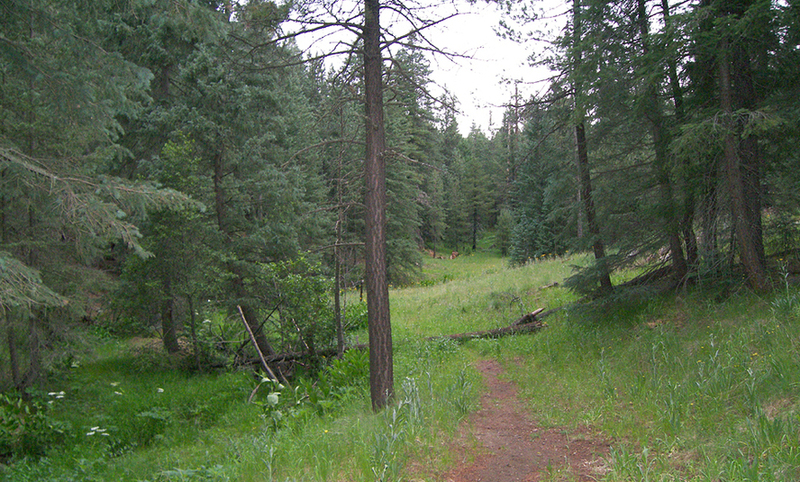 Some trails allow for cycling, horseback riding, and ATVs in addition to hikers on foot. Additionally the lake is stocked with trout so be sure to bring your poles along. If you’re feeling lucky you and your family can even pan for gold! Bonita Canyon Campground resides in Chiricahua National Monument. 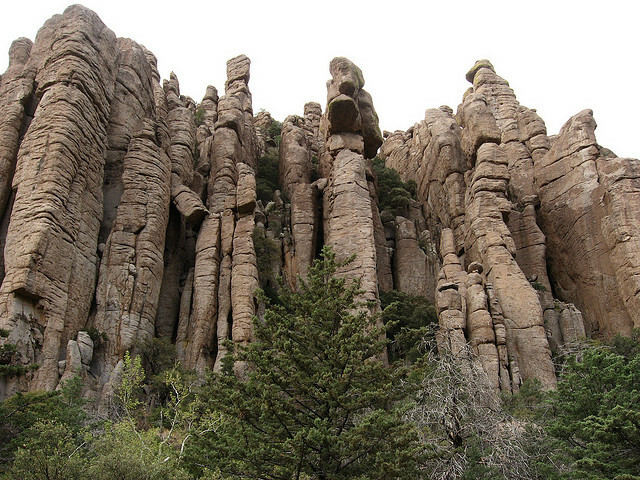 Chiricahua is best known for the numerous and impressive hoodoos (towering rock structures) in the area. It is also a popular spot for bird watching due to the diverse species that pass through the area and offers 17 miles of hiking trails. 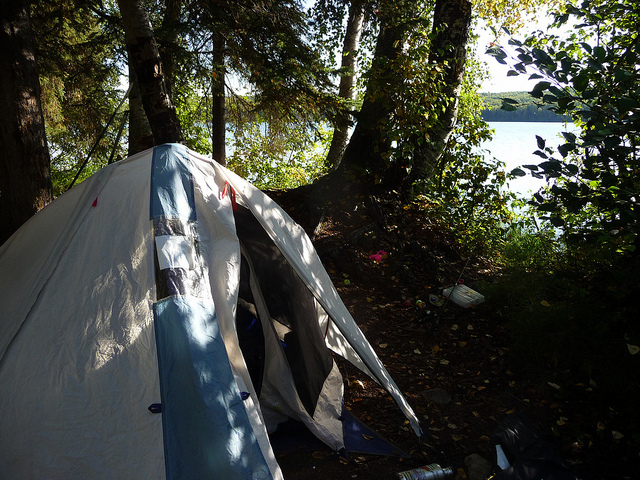 In addition to the lovely lake, this year-round campground offers some minor amenities that your family might appreciate such as showers and flushing toilets. If you’re bringing along the kids, the nearby small town of Show Low is sure to charm those of all ages. The San Francisco Peaks in Coconino National Forrest are actually part of an extinct volcano that sits near Flagstaff, AZ. 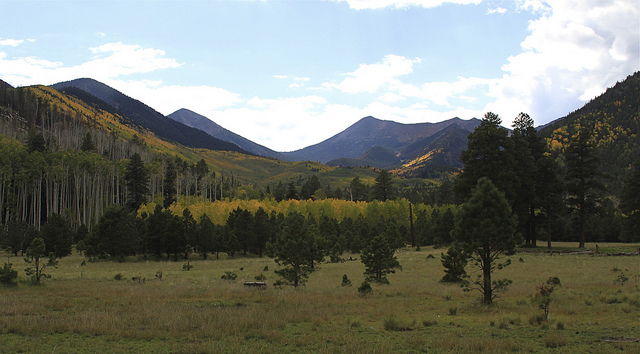 Locket Meadow Campgrounds offers great views of these peaks in addition to hiking and exploration opportunities. One note: campfires may be forbidden if the forest is on fire restriction so plan accordingly. Lake Mead sits on the border of Arizona and Nevada and is formed by the Hoover Dam. 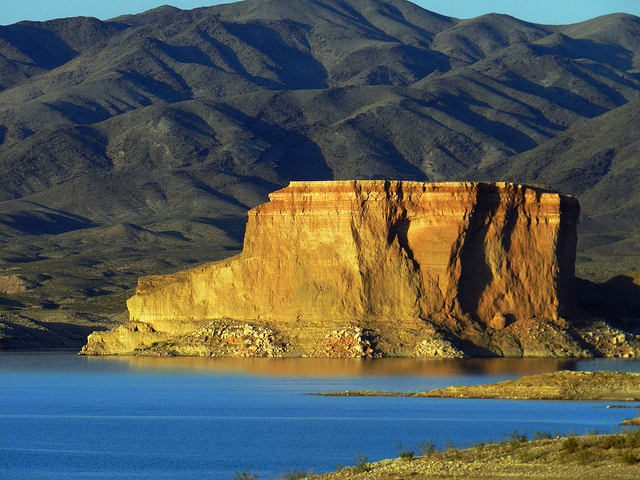 On the Arizona side of the lake is Temple Bar Campground, allowing tent and RV camping. If you enjoy boating or fishing, this is the site for you. Even if you don’t have your own watercraft, rentals are available for you to take out on the lake. The Grand Canyon State has plenty of natural beauty aside from the famous canyon. Arizona is home to many National Forrest and Monuments that in turn offer some of the best camping experiences in the Southwest. Don’t let the 100+ temperatures of Phoenix scare you out of visiting the amazing campgrounds around Flagstaff, Sedona, Wilcox, and other areas of the state.